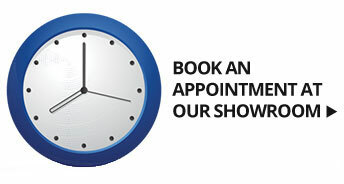 The decision on how to make your hardwood floors beautiful again has been made, now what? An Okanagan Hardwood Flooring revitalization program will keep your floors looking beautiful. We’ve detailed the process below, and you can also check out our video. All furnishings must be removed from affected rooms. The Bona PowerScrubber with Bona Deep Clean Solution is used. The floor is deep cleaned, to remove ground-in dirt and most stains. If desired, a layer of Bona Deep Clean Polish to fill in micro-scratches and add extra protection can be added to the package. Daily friction of foot traffic in the home can wear the finish down. If not properly maintained, bare wood can become exposed and this can result in a complete refinish. 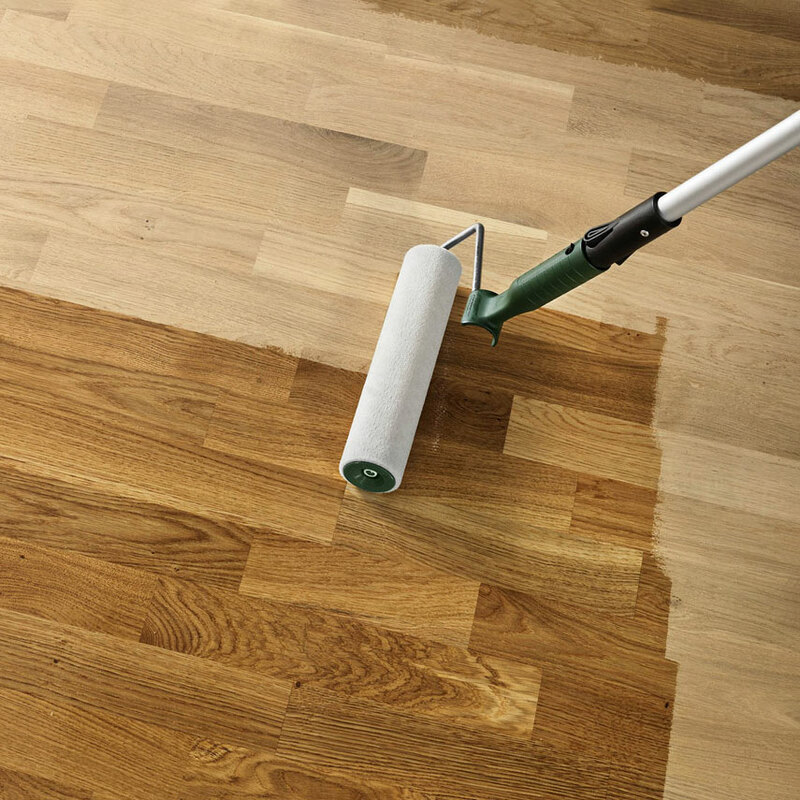 Recoating your hardwood floors every few years will remove contaminants and refortify your floor. All furnishing must be removed from affected rooms. Bona Remover is applied to the floor. The floor is abraded with a Dustless Containment System Buffer. The floor is thoroughly cleaned. Bona Traffic HD is applied to add a new layer of protection. 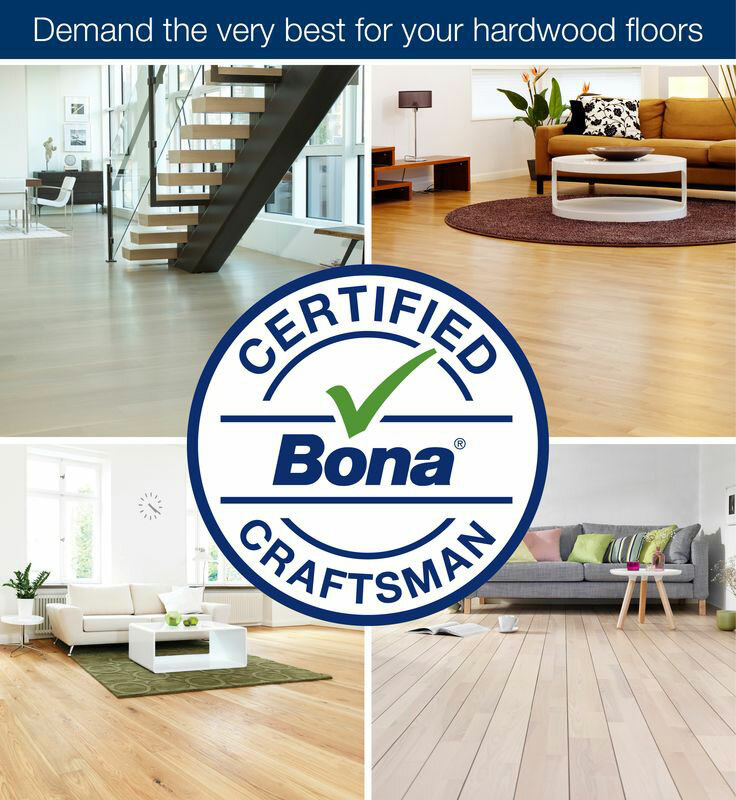 When your hardwood floor is severely damaged or yellowed, the Bona Refinish System if the perfect solution. ZipWall dusts containment poles and sheeting will be used in doorways and room divides. Sanded down to bare wood using our Dustless Sanding System. Bona Sealer or Bona DriFast Stain is applied to achieve the desired look. Two layers of Bona Traffic HD are applied for protection and beauty. Additional coatings can be added to your flooring package for extra protection. Occasionally, floors sustain damage that cannot be completely removed. 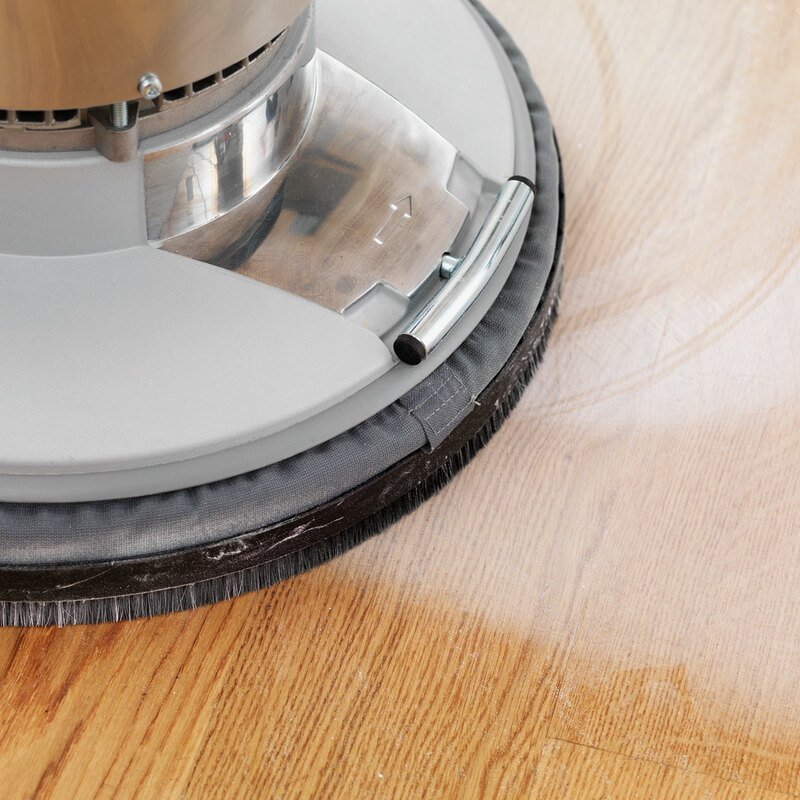 Pet urine and water stains can be difficult to remove from hardwood floors. While they will look substantially better, we cannot guarantee a full removal of these types of stains. 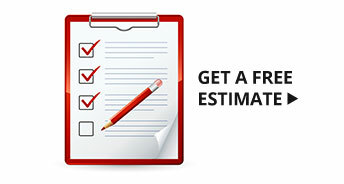 When our estimator is in your home, please feel free to ask questions – we will give you an honest answer so you will know what the finished result will look like. In some cases, boards may need to be replaced before refinishing to ensure the desired result. 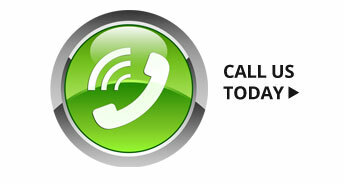 This information, plus additional options such as extra coats of finish, will be included in your estimate.